Dates are definitely scheduled every Saturdays and Sundays or whenever Jaycee has day-off from work. Mine was fixed while his wasn't. So whenever we have the same time offs, we always make it a point to catch up. We always do whatever we feel like doing: shopping, watching movies, running, doing sports, window shopping and EATING!!! Eating tops off our list. I guess every couple has his/her own experience of restaurant hopping. We always have that. 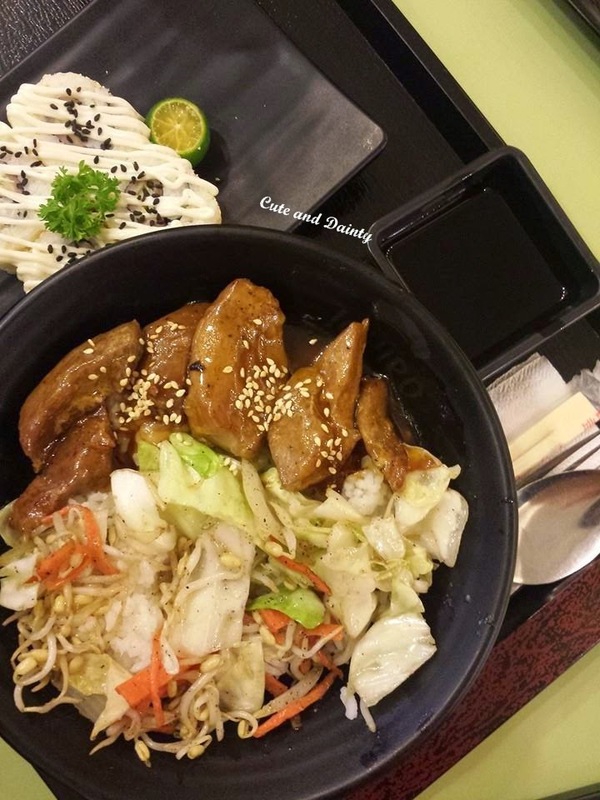 So yesterday, we dine in on one of the newest stalls at SM Pampanga, Ichiro. It's actually our second time there and forgot to blog about our first experience. Jaycee and I are always for good food. As he always say, 'Good things are never cheap!' 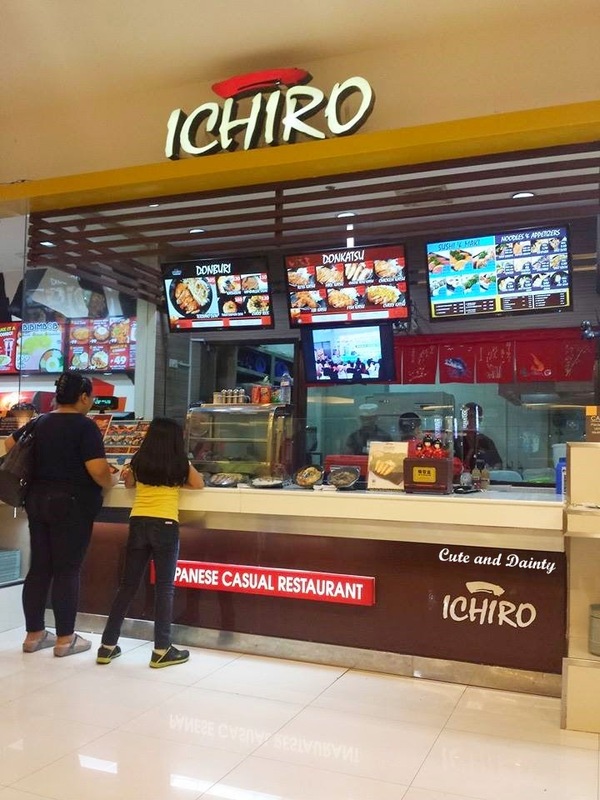 Ichiro may not be the affordable stall for Japanese food but it certainly stands out among the crowd. I like everything here the first time we dine. So I got a different meal yesterday. I had Katsu Don and Ham and Cheese Maki. Jaycee prefers Teriyaki Don and Miso Soup. We both had additional Iced Tea together with the meal. Dining there was definitely awesome. All of their food were really good. 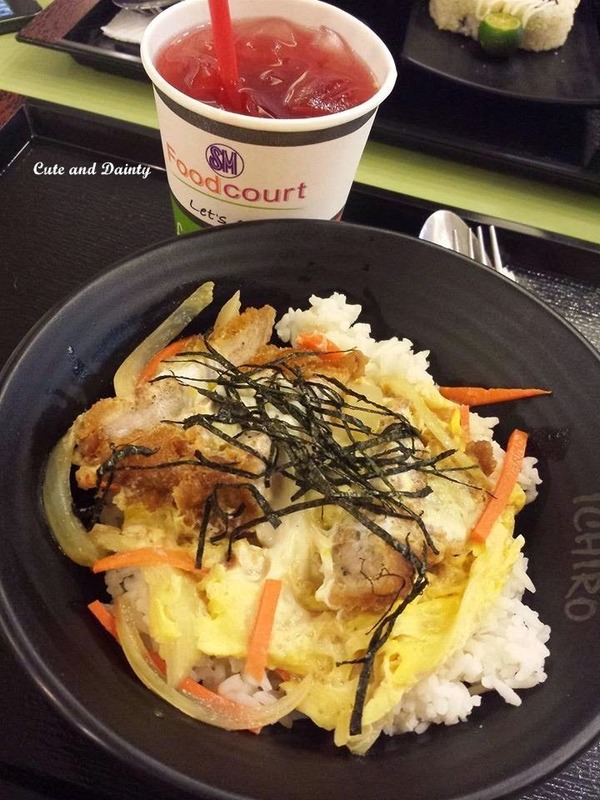 They offer great taste and very clean service knowing it's part of the foodcourt. Now, Jaycee and I have a spot for authentic Japanese dishes. Definitely worth the money. Will be going back for more! I think we had a few meals there before - it was super yummy! Ikr? 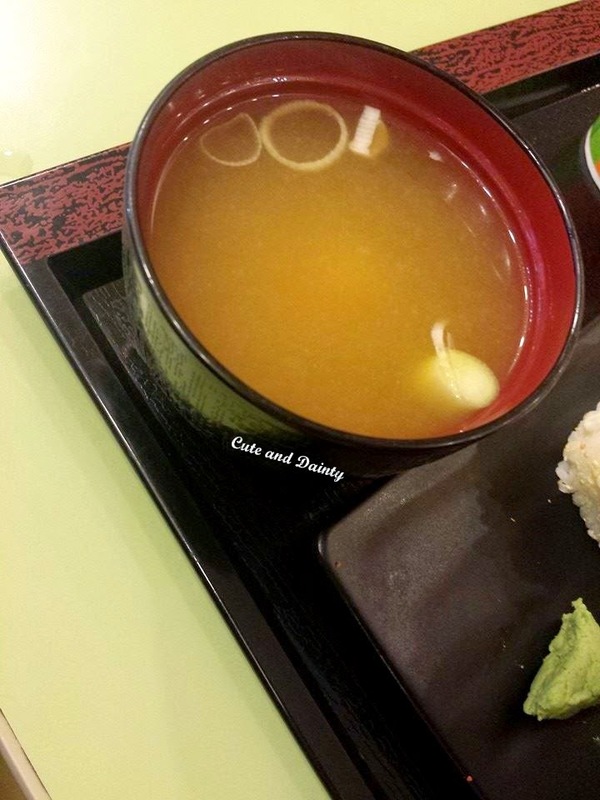 :) Our new go-to when it comes to Japanese food. Interesting! 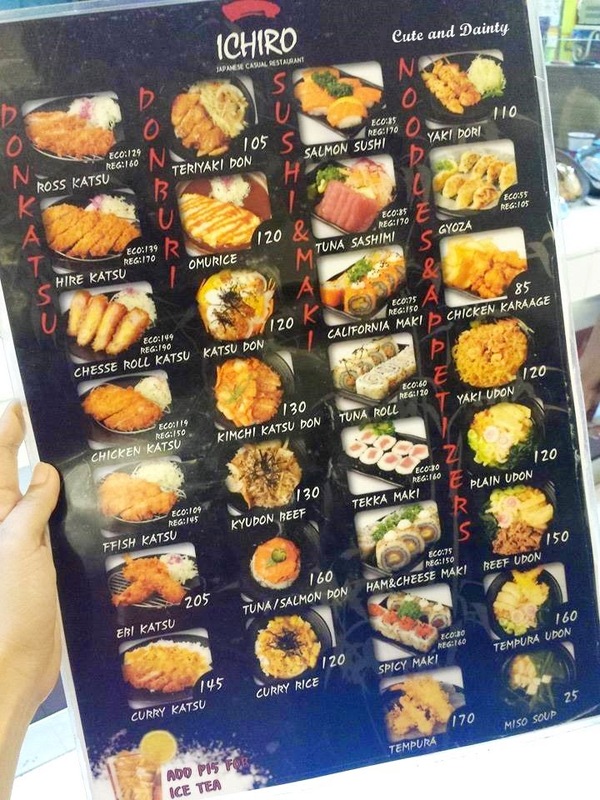 I'm not a fan of Japanese food but my eldest really wants to try all kinds of Japanese food. THis would have been good to try if they have a branch nearer. Hope they will branch out soon. I guess they have Ichiro around Manila. Have heard about it before but I'm not sure where. I agree with you. Eating is our favorite thing to do together too and recently, we added "exercise" as one of our date experience too. 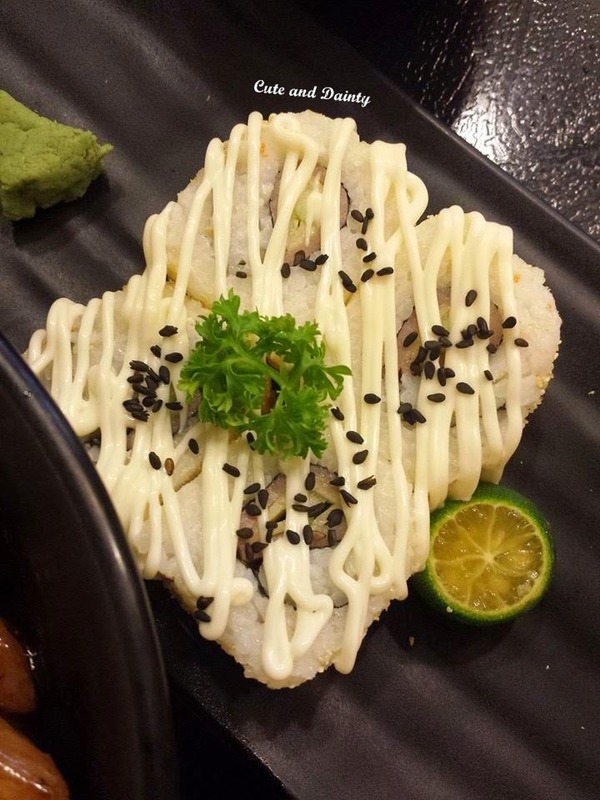 We love Japanese cuisine especially Takoyaki and Sushi. Love Sushi so much. I guess I need to find where I can get a good version of Takoyaki. Any recos? woow foods!! !looks yummy, i love to try it! The food at Ichiro looks delicious. I don't think I've seen an Ichiro at the SM Food Court here. I think they fall in the mid range. I am salivating over the photos! They are cheap too. True! I will be adding some food pa since I dined their just last weekend.